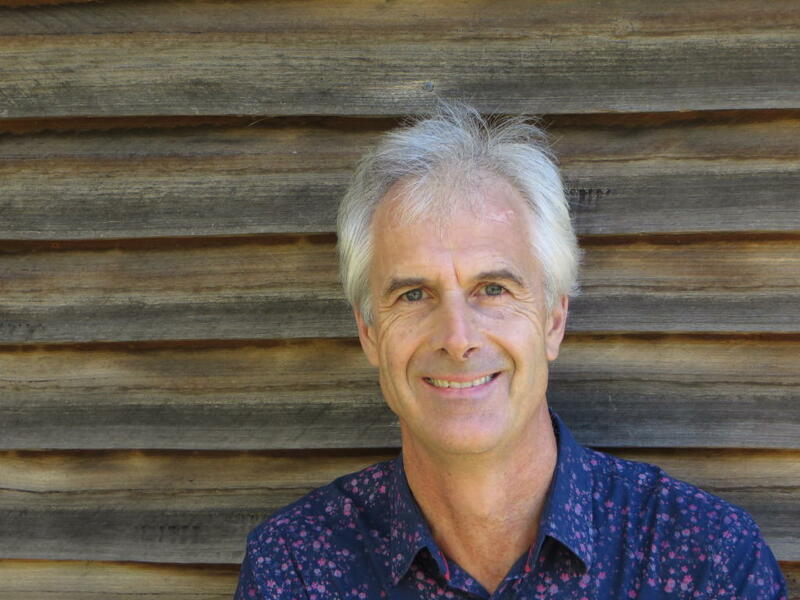 Harry Laing is a poet, comic performer and creative writing teacher with over 20 years’ experience in schools. 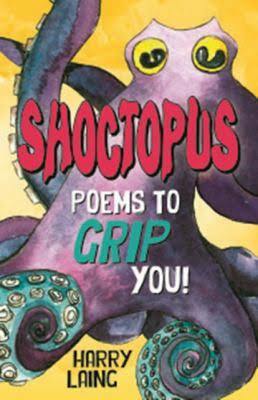 His book of poems for 6-12-year-olds, Shoctopus, came out in 2015 and is proving a hit with both kids and teachers. Harry brings energy and a huge sense of fun to his school workshops and performances. His delight in language will inspire kids with their own writing and teachers will come away from his workshops with lots of new ideas. Harry is happy both to present workshops for primary and secondary students and perform his poems for large numbers of children (up to 400.) 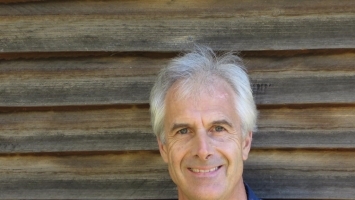 He’s also an experienced leader of PD sessions for teachers.